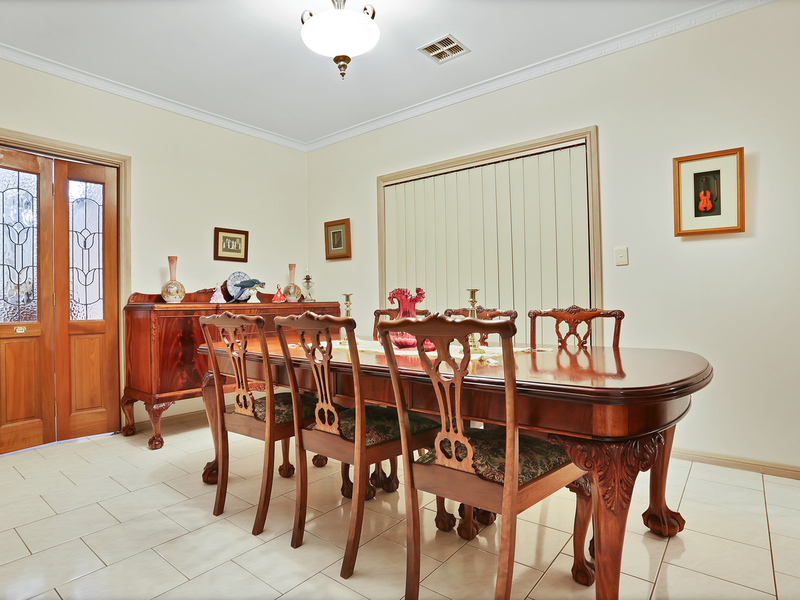 Every now and then we are lucky enough to get the opportunity to sell a home that has everything that a buyer could desire. 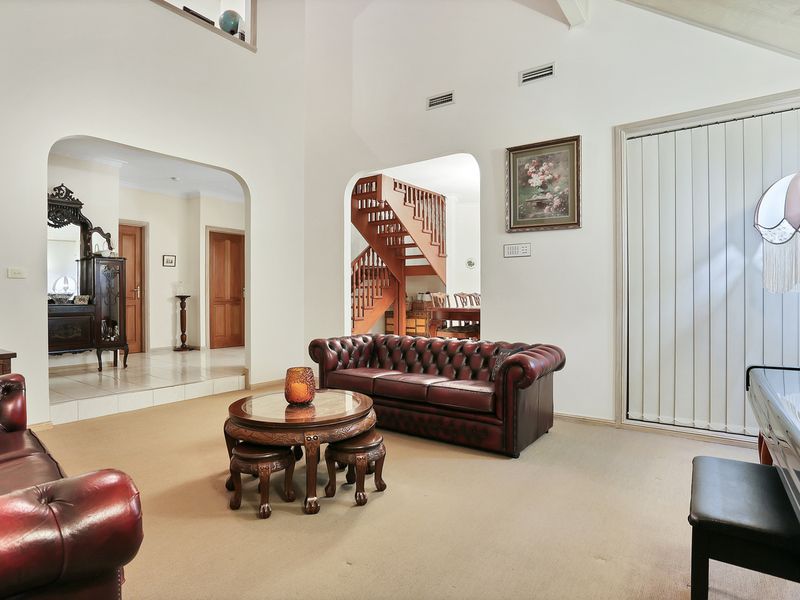 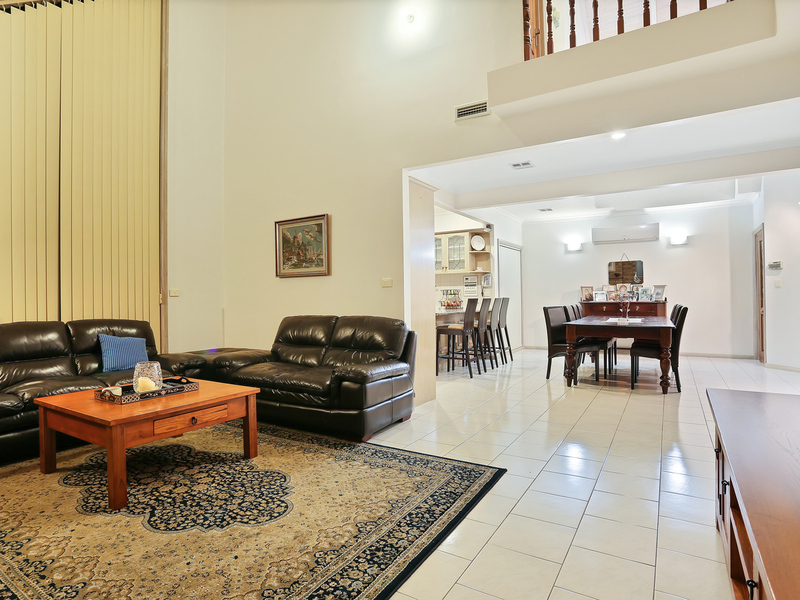 Upon entering you will discovering this great home comprising four main bedrooms two upstairs and two downstairs, master bedroom with a full ensuite and walk in robes, separate study. 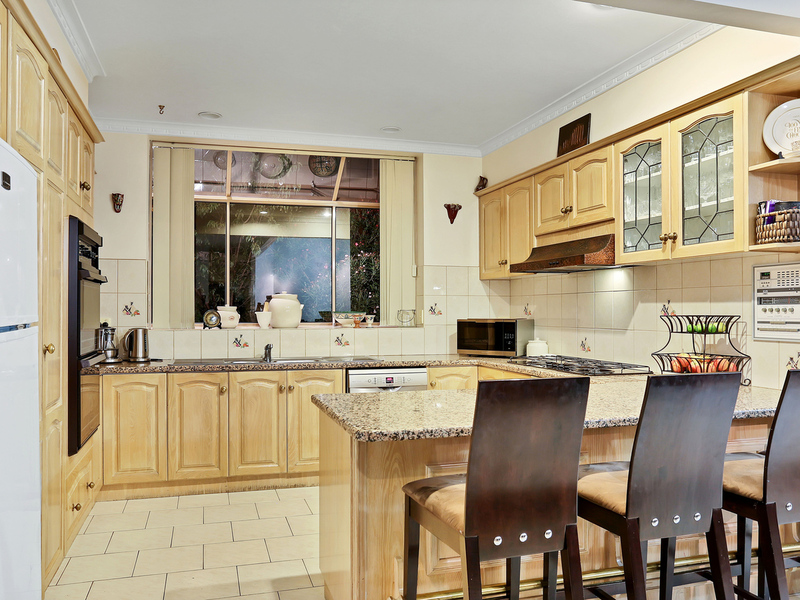 The kitchen consists of oak timber open plan kitchen/dining area, large lounge/ family area, light filled formal lounge with, central main bathroom with corner bath. 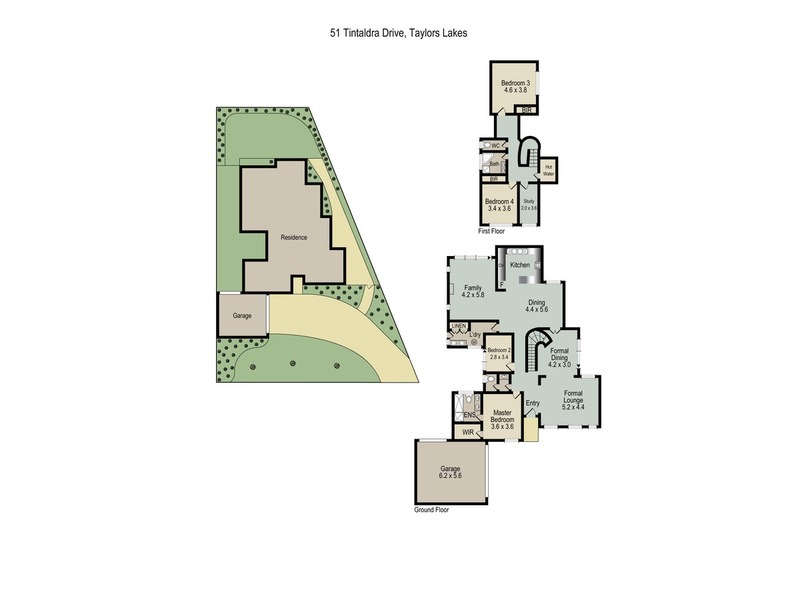 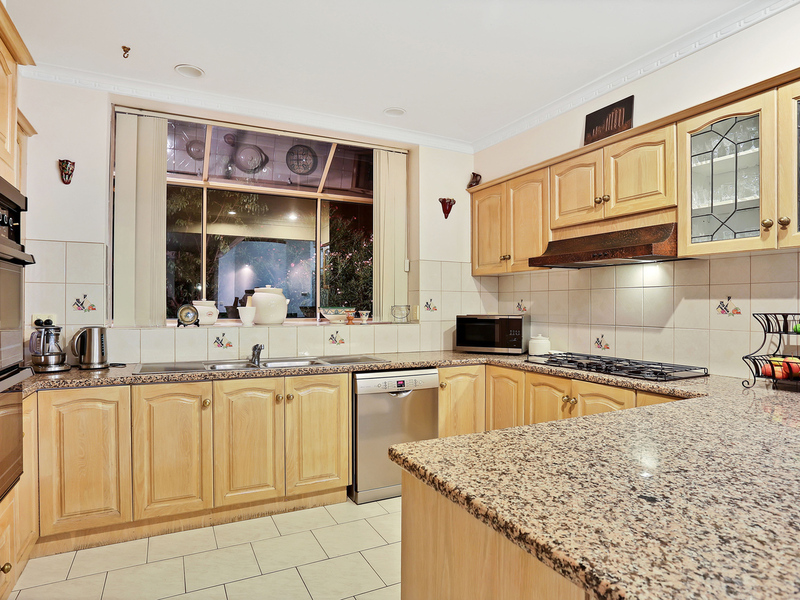 Other features include; double car garage, landscaped garden, heating and cooling systems. 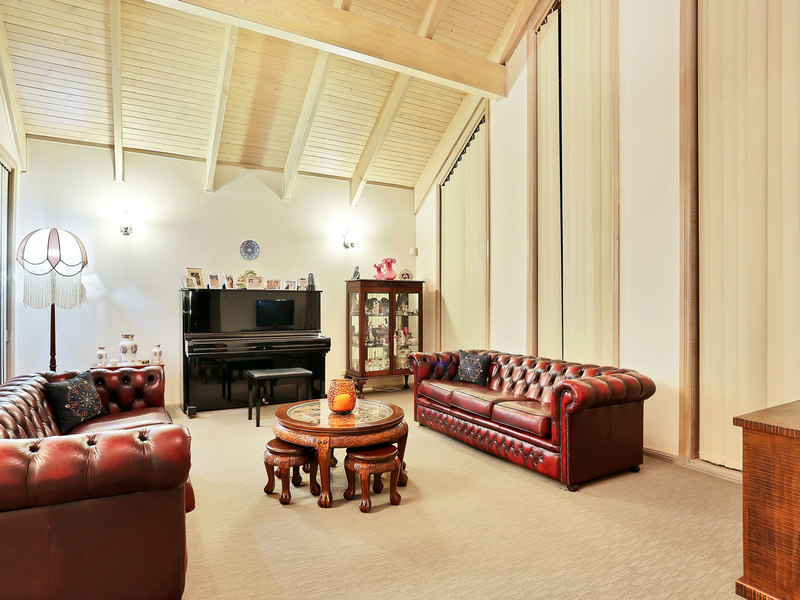 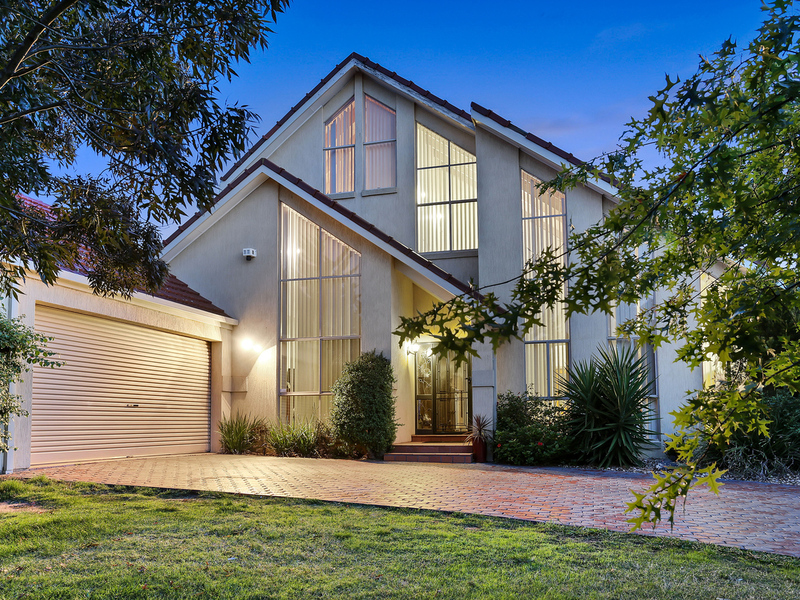 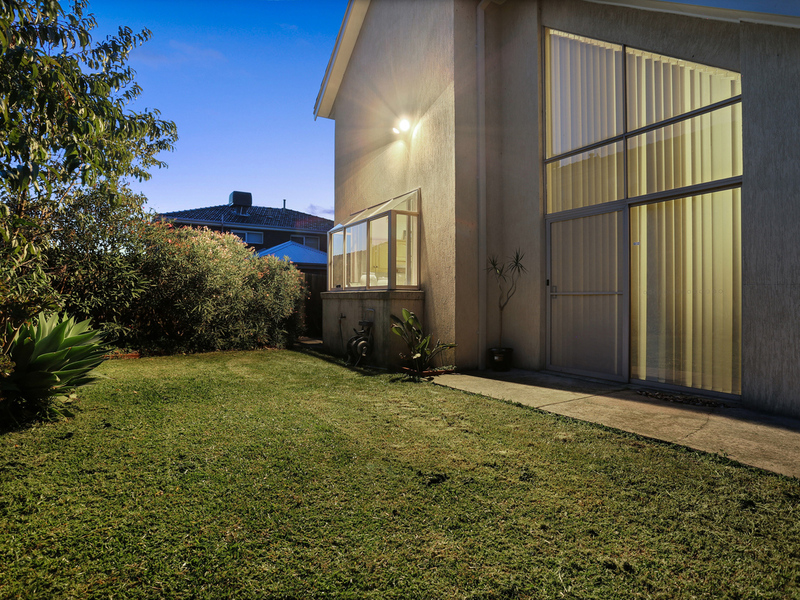 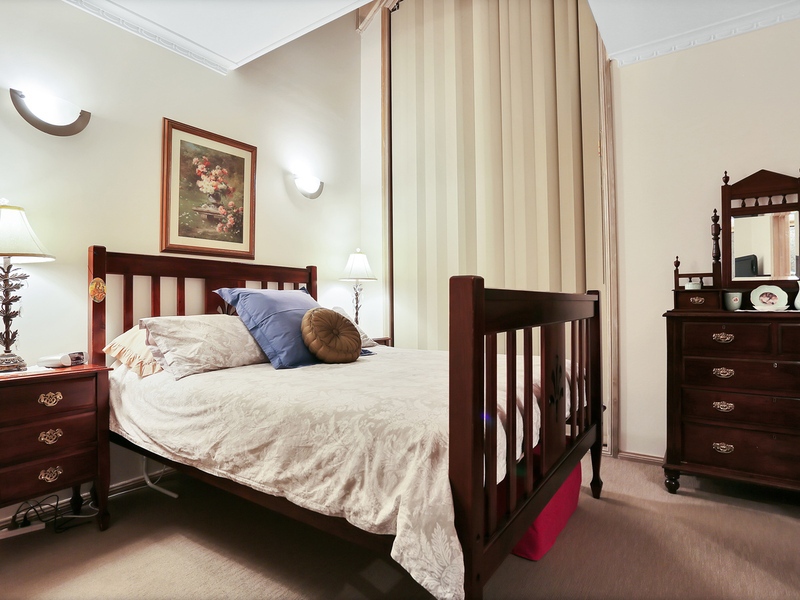 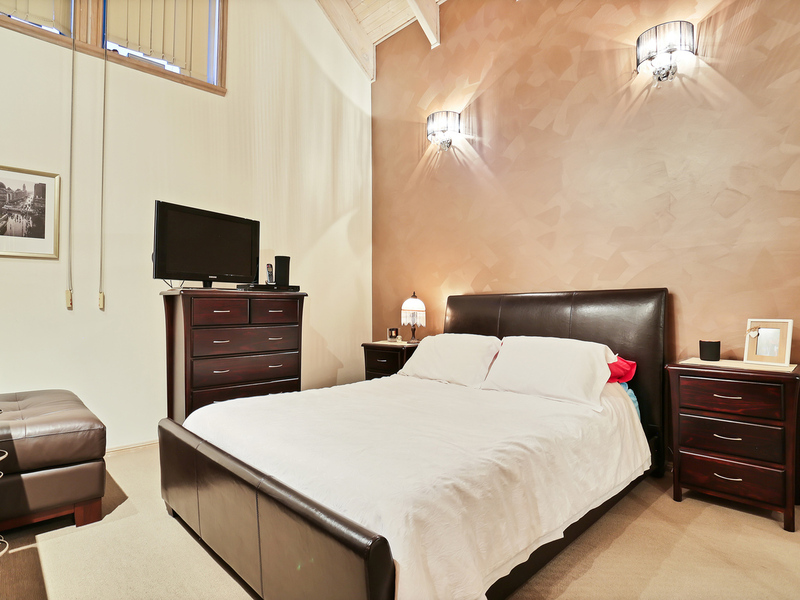 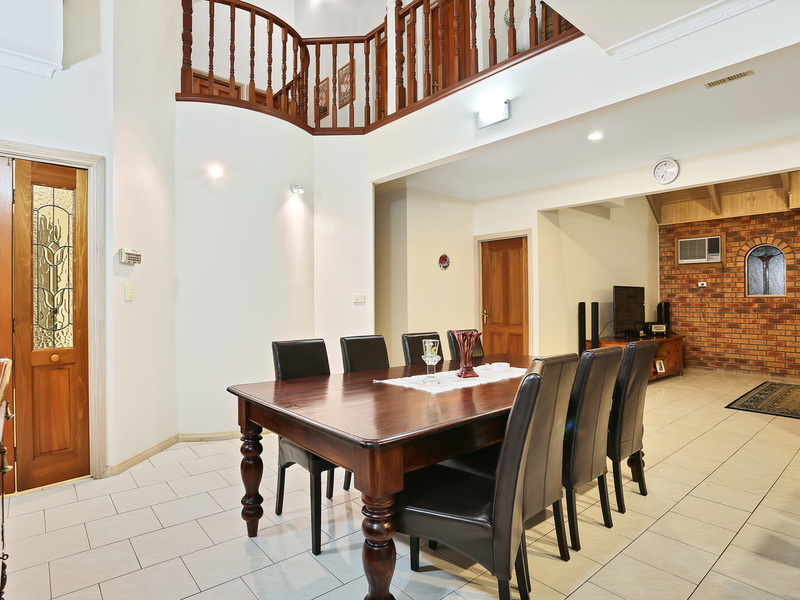 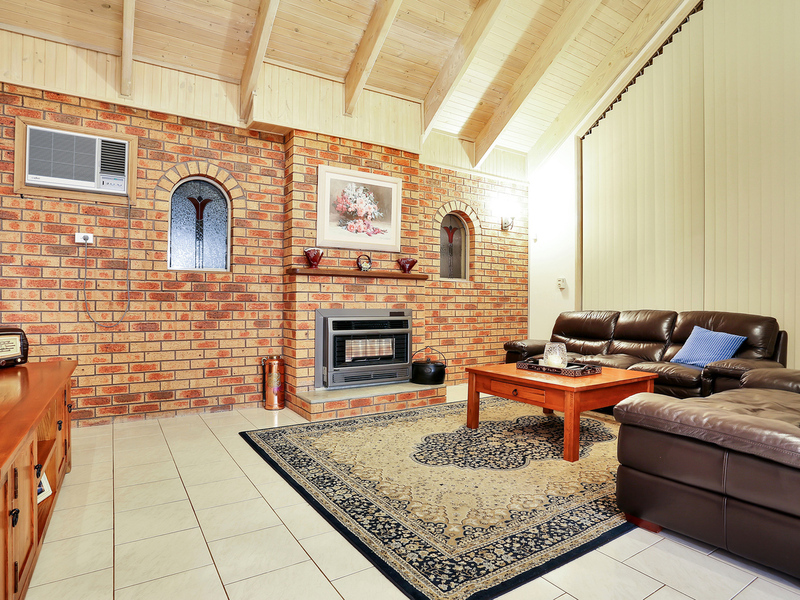 All this and within close proximity to prestigious schooling, Melbourne airport and Melbourne CBD. 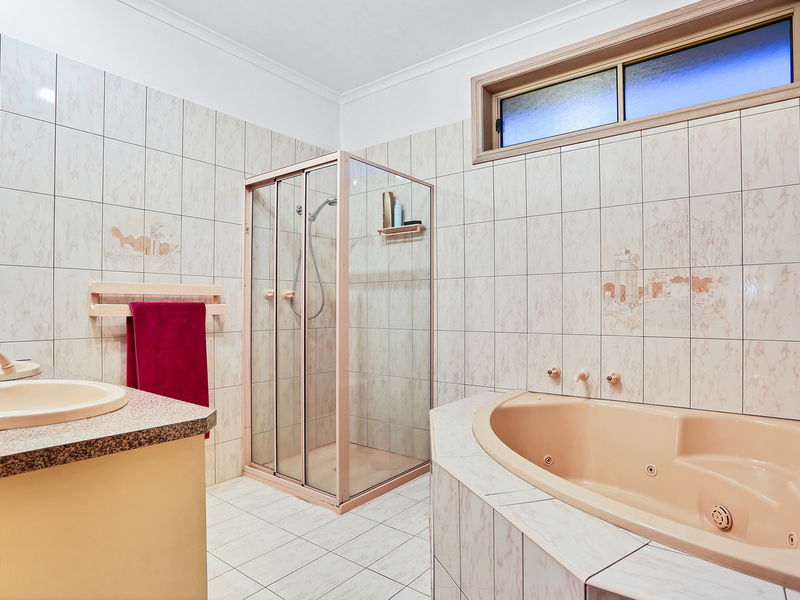 Make sure and add this home to your must see list!